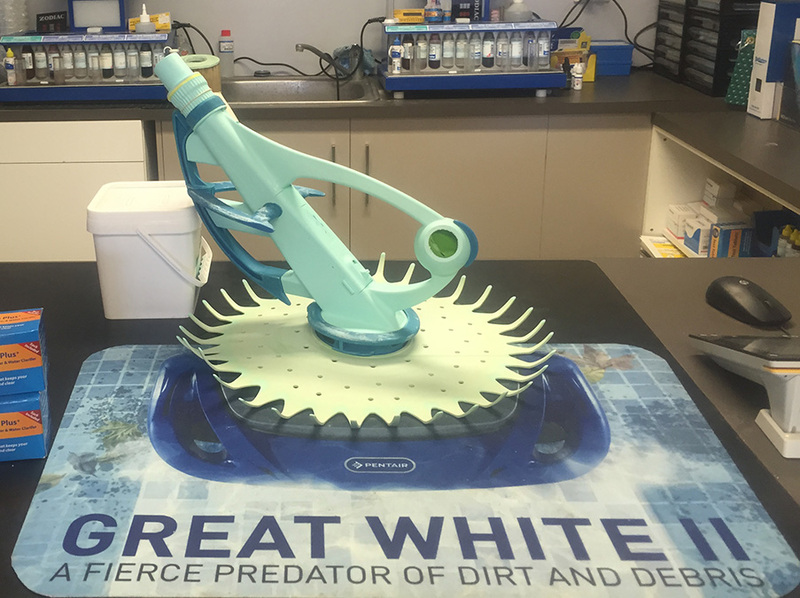 After spending the last few years selling plenty of Onga hammerhead pool cleaners into the local Gold Coast Market they seem to have developed a problem. Some of the pool cleaners sold between July 2017 and February 2018 have been turning uside down or laying flat on their side and scrubbing away the sides of the float ball at the front of the hammerhead pool cleaner head. After the return of a few pool cleaners (approximatly 5) I started to suspect an issue with the manufacture of the product. 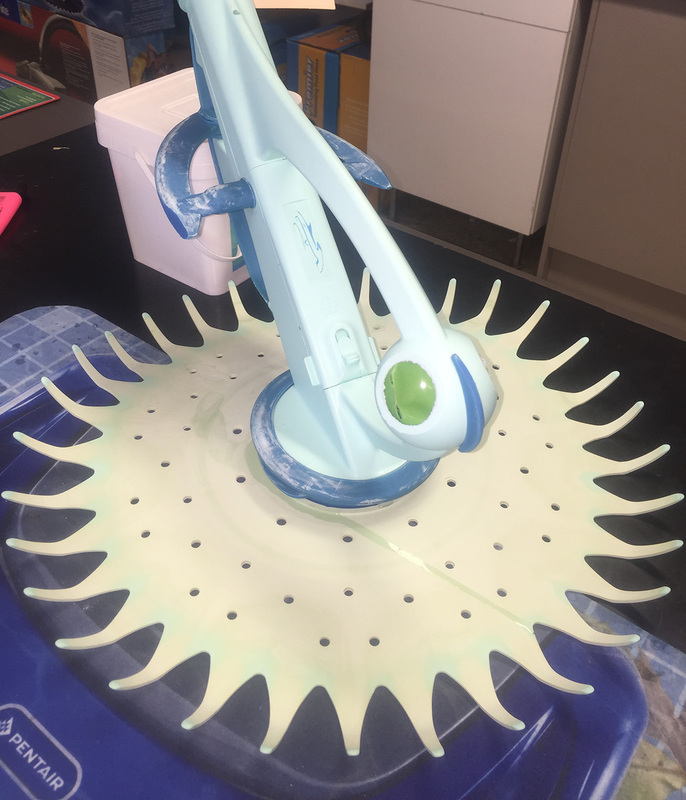 I had a bit of resistance from the manufacturer regarding this issue in the start as they were in denial of a possible issue with the most popular suction pool cleaners on the market. But they eventially came around to having the body of the pool cleaners replaced under warranty. The issue with the Hammerhead was that the float chamber in the nose of the cleaner head was filling with water and was not keeping the pool cleaner buoyant and upright. This float chamber would sometimes be full of water when they were bought back to the shop. This seemed a bit strange so I investigated a bit more. What i found was the two pieces of plastic which the pool cleaner head was made from clip together to create the main body were not actually clipped together all the way and water would be able to penetrate the void inside the two pieces of the body. Inside this body was the spherical float which was red in colour and in between the size of a tennis ball and a golf ball which was full of water yet there was no way of telling how it filled up. After talking to the manufacturer some time later I found out that the main cleaner chamber was supposed to fill up with water so the fact that the two pieces weren't clipped together properly would not have caused the issue. I was also told that the water may have been entering the float via osmosis or via a small hole in the chamber and it was filling up after it was submerged (my theory is osmosis). Either way the pool cleaners have been inspected by the manufacturer and it was found that both the red and green coloured floats had some issues and have now been replaced in manufacture with a blue one. You can check this by gently un-clipping the head at the ball on the front and see what colour the float is. 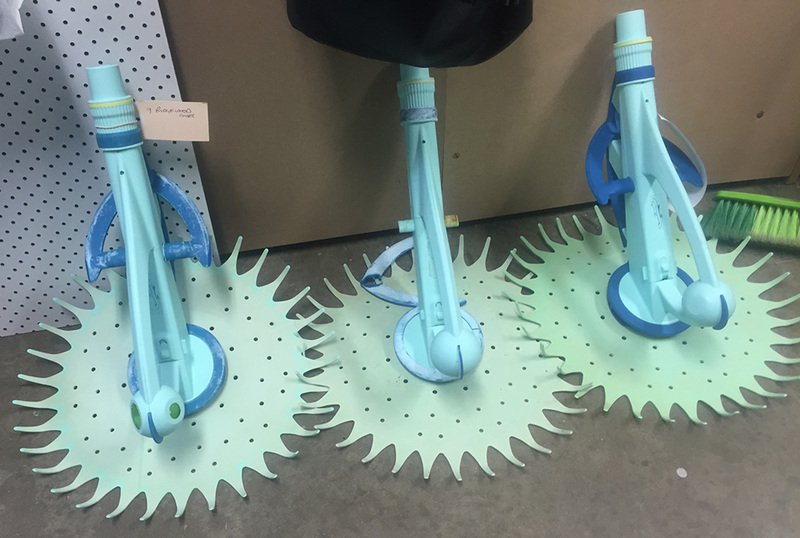 So if you are experiencing the same issue I suggest that you either drop the pool cleaner head into our shop or take it back to the place of purchase and have the main body replaced by the manufacturer. 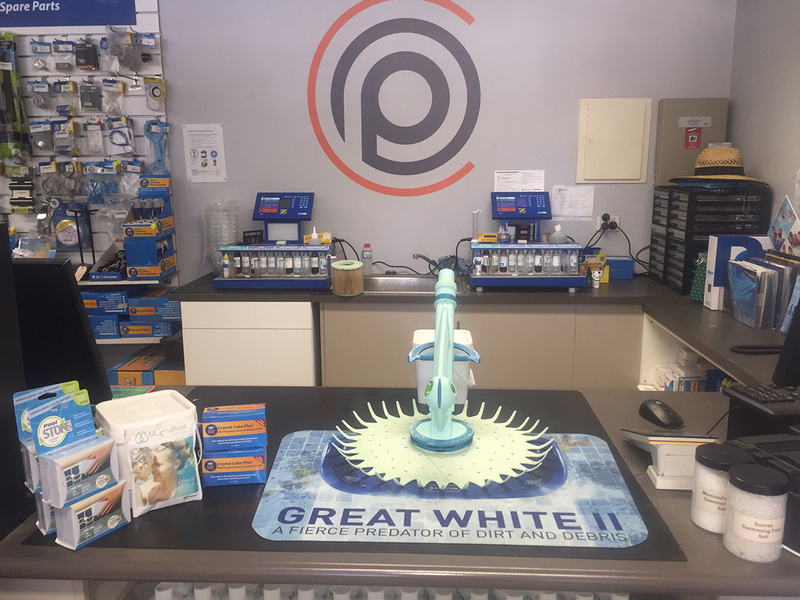 Don't forget to bring your proof of purchase if the pool cleaner is still under the 3 year warranty which comes with the hammerhead pool cleaner as it will be required to process the warranty.